Over the last few years, Firefox has been on many Start menus and Docks: indeed, the browser has enjoyed a respectable market share over the past few years. 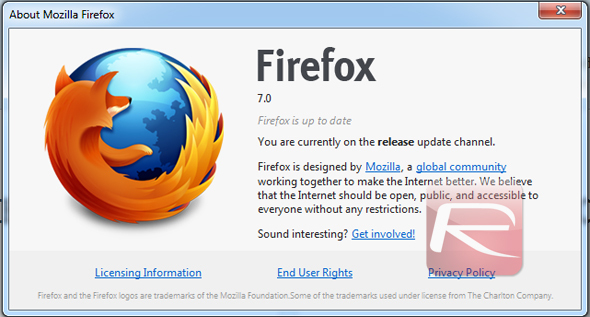 Its developers, however, have issued the final version of Firefox 7, which mainly focuses on performance. Heavy Internet users will enjoy enhanced performance when lots of tabs are open and during long Web browsing sessions that last hours or even days. A new version of hardware-accelerated Canvas speeds up HTML5 animations and games in Firefox. This allows developers to build more compelling and interactive Web experiences like Angry Birds or Runfield. 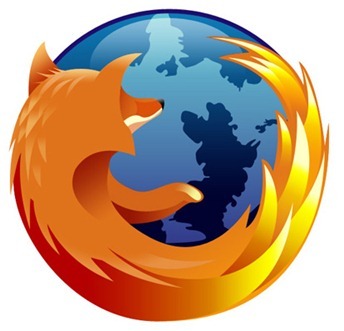 Firefox was first created in 2004, with a final version released later that year. 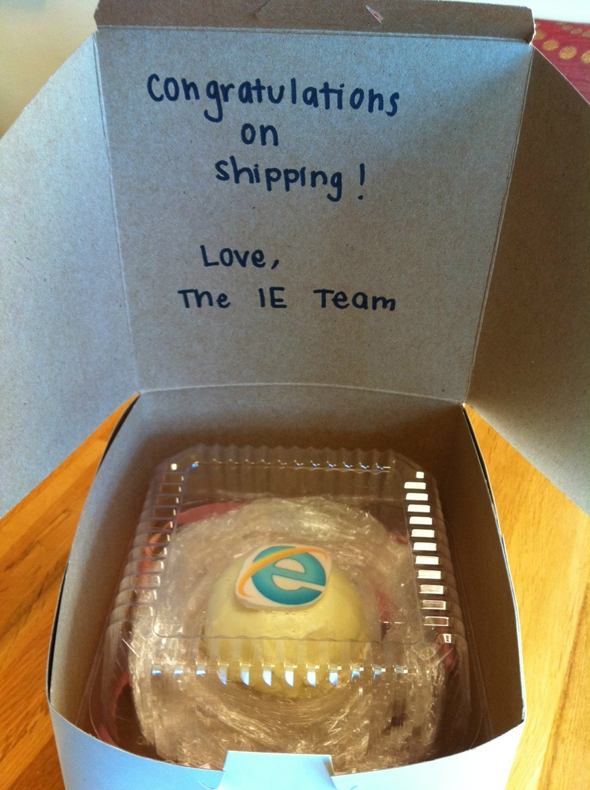 At that time, Internet Explorer was largely dominant on Windows machines, yet it had been stagnant for years. Firefox brought many then-novel features to the table such as tabbed browsing, enhanced standards compliance and better performance. Mozilla’s browser remained relatively unparalleled, as far as features, until 2008 when Google released its own browser, Chrome. Google’s web browser uses the WebKit engine, as opposed to Firefox’s Gecko, and includes a streamlined user interface along with enhanced performance from the inside out. Since then, Firefox has attempted to catch up with a redesigned user interface and improved performance.